As early as 29,59 € month financing with a maximum maturity of 72 months; total amount 2130,48 €; Bound annual borrowing rate 5,74 %, effect. APR 5,90 %. These figures are also the representative example in the sense of §. 6a paragraph 4 PAngV Agencies are exclusively by BNP Paribas S.A. Niederlassung Deutschland, Standort München: Schwanthalerstr. 31, 80336 München. Launch: Never before seen price/performance ratio! 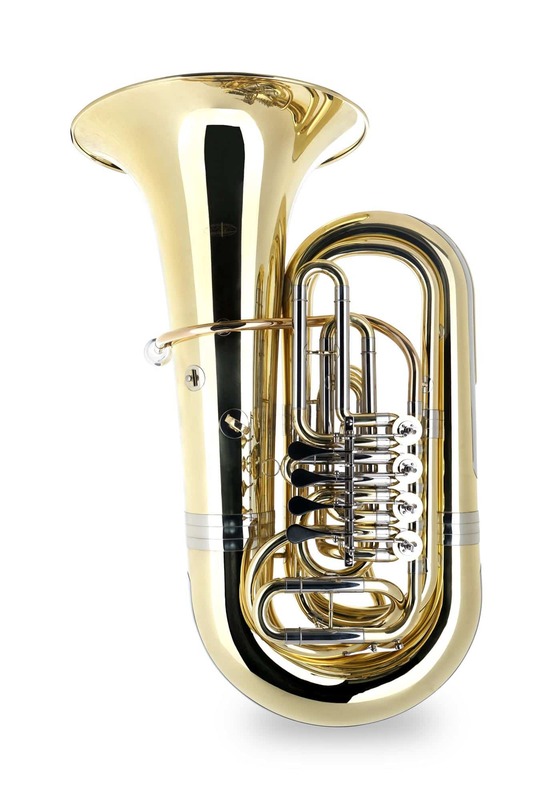 High quality tuba with professional fittings! Good quality and superior finishing from the gold brass lead pipe to the nickel silver inner slides down to the last detail. 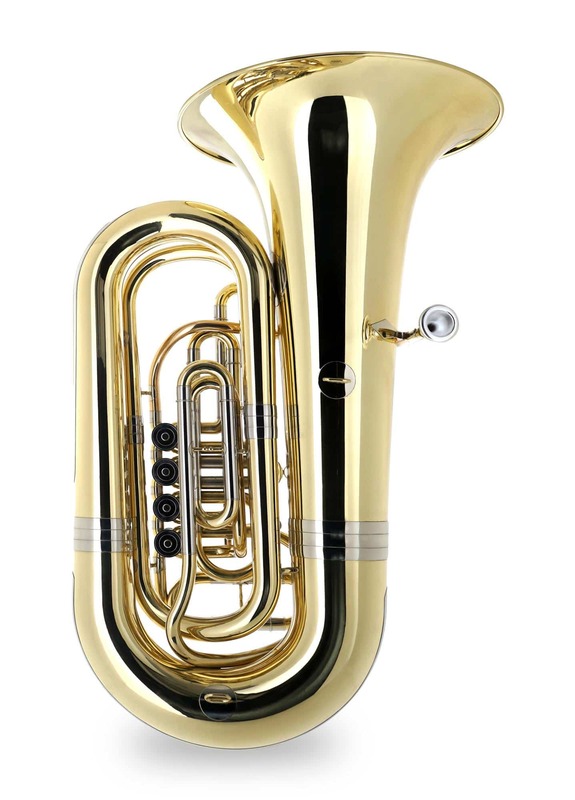 The compact design provides playing comfort with maximum resonance. 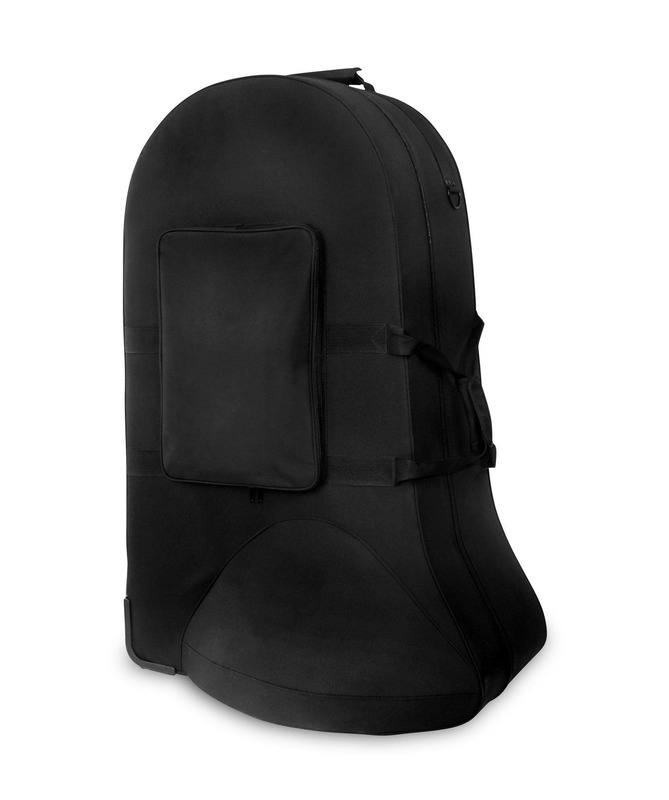 The case with rollers guarantees easy and safe transportation. 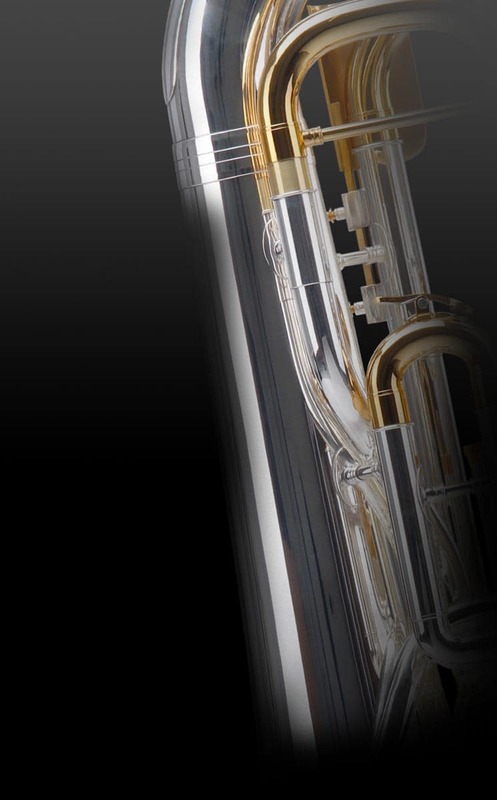 Through the multi-stage manufacturing process Classic Cantabile warrants its instruments to a high standard for the lowest price. 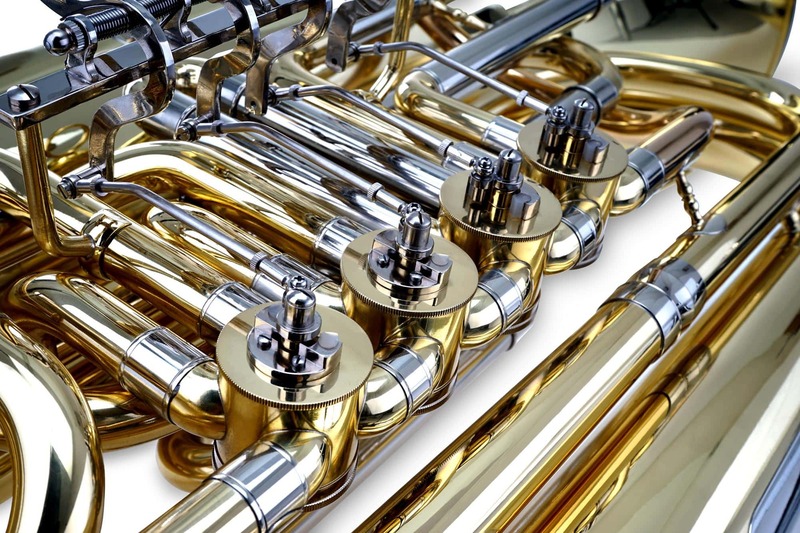 By using high-quality materials, Classic Cantabile Brass instruments inspires through price range and sound character in all registers. 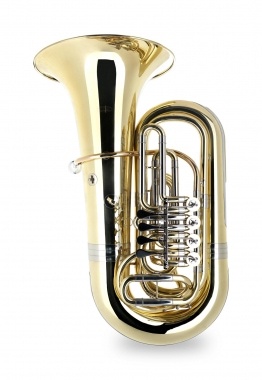 Each Classic Cantabile Brass T 190 4/4 tuba comes in sturdy carrying case (soft case). 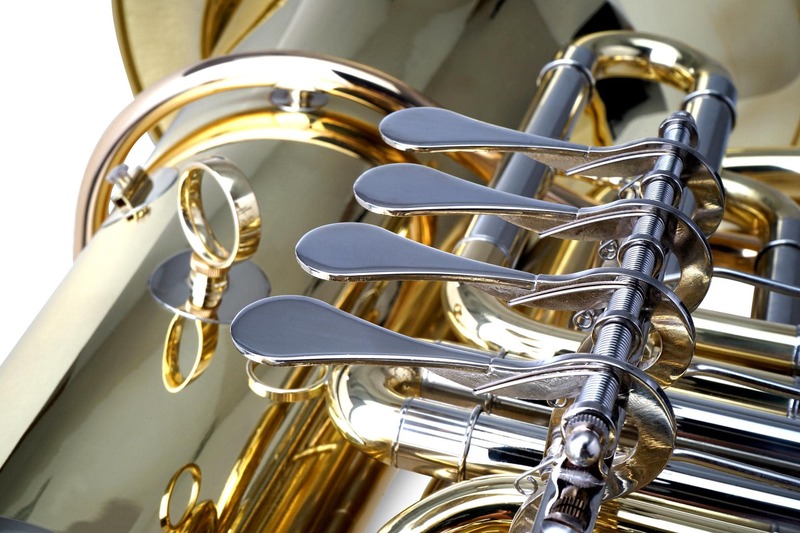 So your instrument is easily transported and well protected.